Make new friends while exploring the gooey world of slime! 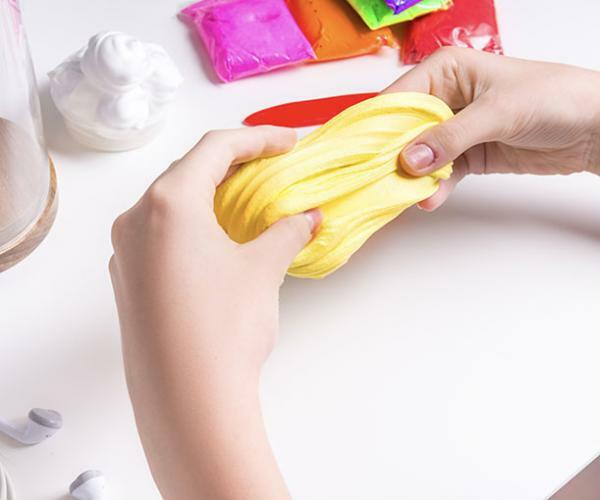 Together we will see how this slime is formed using everyday household items! For ages 9-12. Registration is required. Please contact Chelsey for more information at chelsey@clearviewlibrary.org.